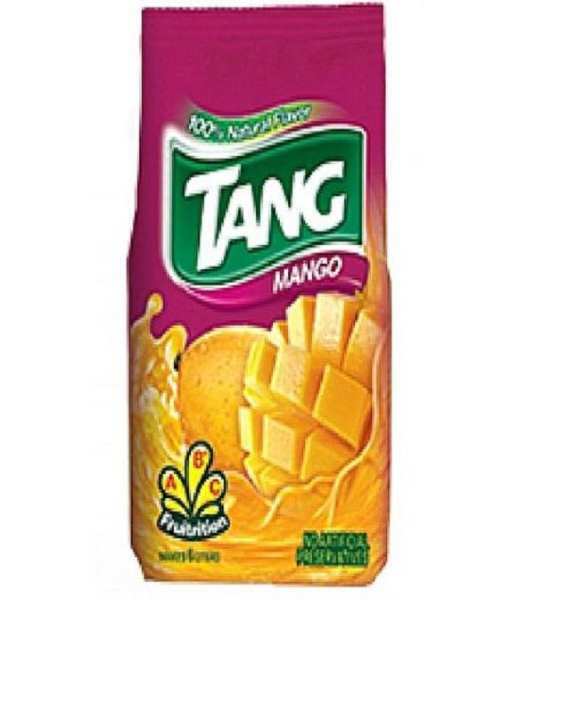 Tang is a fruit-flavored drink. It was formulated by General Foods Corporation food scientist William A. Mitchell in 1957, and first marketed in powdered form in 1959. The Tang brand is owned by Mondelēz International, which used to be a part of Kraft Foods.